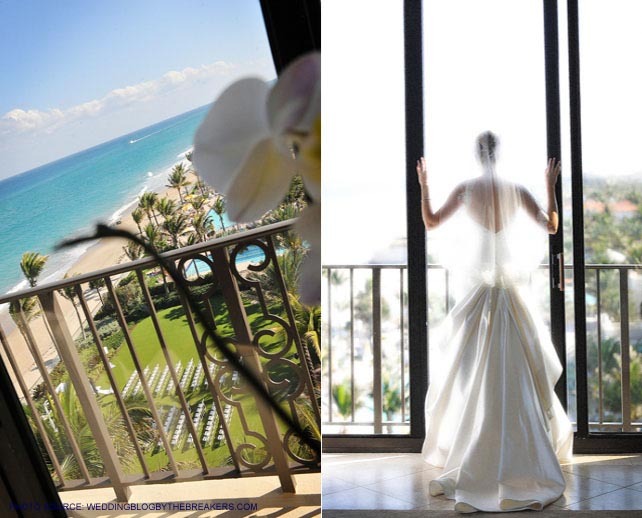 When: Because the temperatures average between 75-85 degrees, the Breakers is the perfect wedding destination year round. Where: Located on 140 acres of oceanfront property in the heart of Palm Beach, Florida. 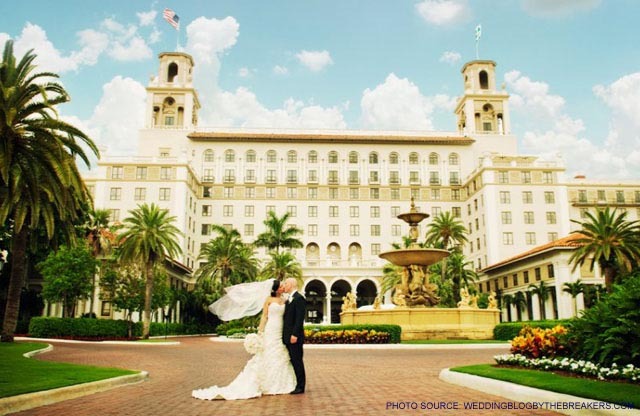 Why: The Breakers historic resort is featured on the National Register of Historic Places and has entertained Rockefeller’s, Vanderbilt’s, Astor’s, Andrew Carnegie and J.P. Morgan. Choosing this venue gives you the option of using a ballroom, oceanfront or other outdoor area on the property for your wedding and reception. To keep you and your guests entertained there is an oceanfront spa, Mediterranean style Beach Club, 36 holes of golf, swimming pools, tennis and more. For more information check out TheBreakers.com and TheBreakersWeddingBlog.com.